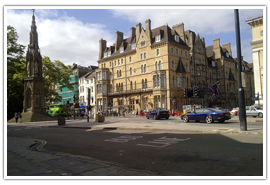 Oxfordshire is a county in the Southeast of England, with booming tourist and education industries, with its main population center being Oxford, the county town. The area has its history in agriculture, with arable lands providing much of the county’s income along with its world-famous Cotswold wool. 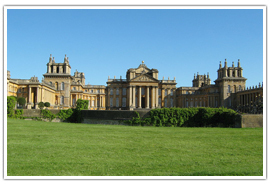 The county is famous for its universities including the University of Oxford and the Oxford Brookes University. Oxfordshire is around 3 hours from London by train and can also be reached by bus, but this would need about 5 hours if traveling from central Oxfordshire. 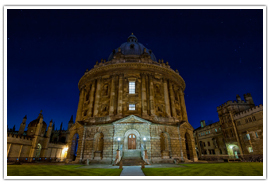 The most important town in Oxfordshire is Oxford itself which is world-famous for its universities, most notably Oxford University which is the oldest of its kind in the English speaking world. 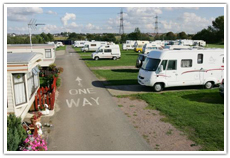 Oxford is located in central southern England and has a diverse economic base. It is home to many information technologies and motor manufacturing businesses, education centers, publishing houses, and many science-related think tanks. Oxford is a favorite among architecture fans where every English architecture type since the Saxon period is on display. 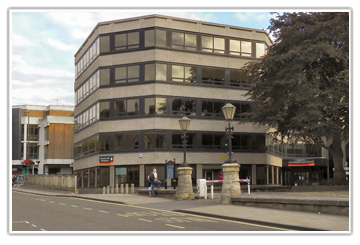 The town is known for its culture, with many theatres and cinemas such as Burton Taylor Studio, Gloucester Street or the Oxford Playhouse, Beaumont Street. 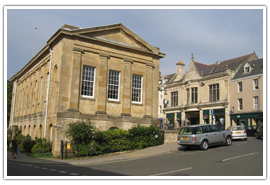 Chipping Norton is a beautiful old market town and rests in the Cotswold Hills about 12 miles outside Banbury. Places of interest in chipping Norton include the Bell Tower, which was rebuilt in 1825 and has a ring of eight bells which were cast in the early 1900s. Also of interest is the Holy Trinity Roman Catholic Church, which was built in 1836. Modern-day Chipping Norton has plenty of shopping, leisure facilities, as well as Chipping Norton Castle of which only little of the original structures remain. Chipping Norton is also home to the oldest golf course in Oxfordshire. Bicester is quite a small town however it is growing very rapidly owing to the fact that its road and rail links have been very strongly developed over the past few years, with excellent links to London and Oxford being provided by a fast route passing through the town between Birmingham and London. 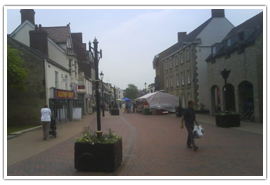 There are some historic shopping centers in the town, most notably Sheep Street and Market Square which have a good range of local and national shops, along with a great selection of cafes and restaurants and some wonderful local pubs. 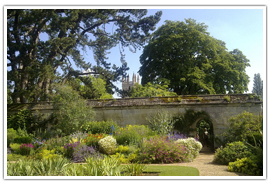 The University of Oxford Botanic Garden is split into different features including a walled garden, a rock garden, as well as an innovative Black Border garden and Autumn Borders. 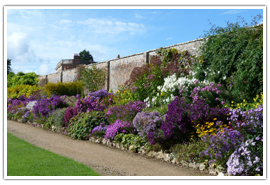 Waterperry Gardens are eight acres of ornamental gardens with a plant center where visitors can buy plants from all seasons. 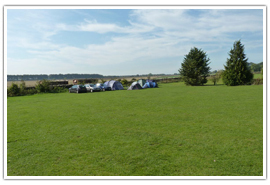 There are a multitude of trees, plants, and wildflowers to see as well as a museum and a tea shop. Not really a camera, the Radcliffe Camera is actually a building of Oxford University and was designed by James Gibbs. Built-in 1749 the Radcliffe Camera is a neo-classical building which was funded by one John Radcliffe, who actually passed away in 1714. 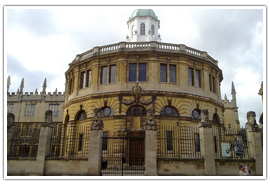 For fans of architecture and culture, there can be few finer treats than the Sheldonian Theatre, which is a beautiful grade one listed building in Oxford’s City center and is also the official ceremonial hall of Oxford University. 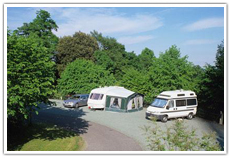 Oxfordshire is one of the larger counties in England and has lots to see and do, with a large variety of day trips plus many areas of natural beauty. From Ring-tailed Lemur to Grey Wolf, from Southern White Rhino to Asiatic Lion, and from zebra to ostrich, the Cotswold Wildlife Park and Gardens has one of the widest ranges of wild animals of any zoo in England. 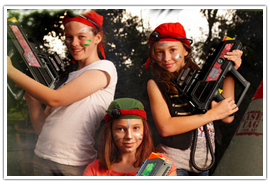 Laser Mission is based in Bicester and uses the latest in laser technology to bring adults and children alike a wonderful faux combat experience. With combat packs running the latest software, realistic sound effects, and immersive gameplay, Laser Mission is a high octane, high energy day out that will leave everyone concerned exhausted but happy. 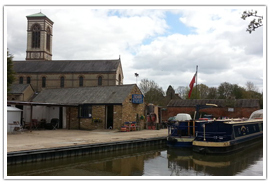 Oxfordshire has lots to boast about but perhaps at the top of that list is its beautiful, scenic canals and waterways. College Cruisers offers a unique service; amazing boating holidays down 77 miles of blissful river and canal, starting by the river Thames in Oxford and passing through some old canal villages on the way like Thrupp, and giving unrivaled views of Blenheim Palace – where Winston Churchill was born. Oxfordshire is a county of traditions, and one of the most adhered to of these is afternoon tea, generally taken at around 4 PM. There are some beautiful tea rooms around Oxfordshire, with some of them counted among the oldest in the country. 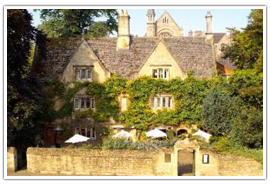 Oxfordshire is famed for its hospitality and its wonderful charm and this extends to its beautiful wedding venues in castles and great halls all around the county. 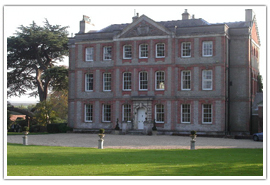 Ardington House is a beautiful old stately home in Wantage, Oxfordshire. The house itself is actually a listed Georgian manor with its own river, island, and beautiful parkland. Steeped in history, the house is situated only a few miles from where King Alfred defeated the Danes in 871 AD. 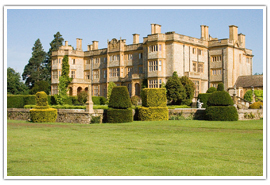 Eynsham Hall is over 300 years old and is a grand sight to behold amid 3000 acres of well-tended parkland and manicured lawns. 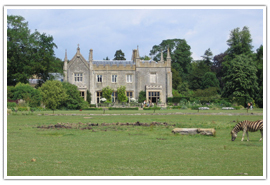 In the early 1700s, a wealthy local landowner created and built the first Eynsham Hall and the surrounding gardens. 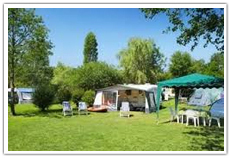 Oxfordshire has some wonderful locations for camping and caravanning with beautiful open areas and stunning scenery.